User is not able to connect Crystal Reports to the BQE application database. The user's database name might have a period in it and although our BQE application connects to it, Crystal Reports does not. This issue is resolved by not having a period (.) in your SQL database name. Remove the period and it works fine. 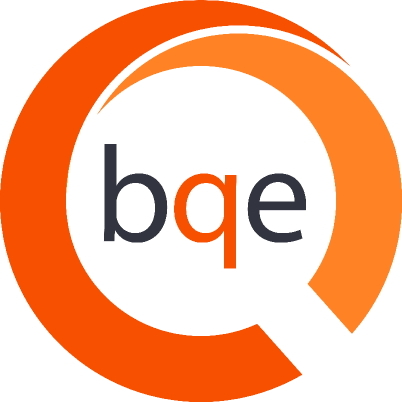 Note: This applies to all BQE software products: BillQuick, Web Suite, ArchiOffice and EngineerOffice.